Vodafone the worlds favourite mobile provider that is the UK's largest service provider with millions of customers. Vodafone provides the country with the best phone signal reception. 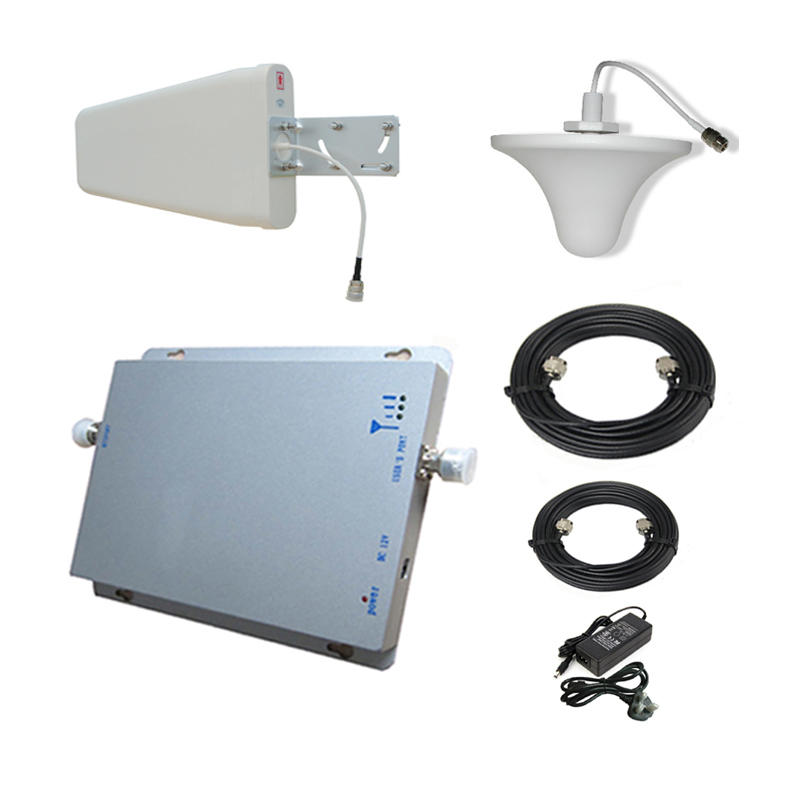 Vodafone Mobile Phone Signal Boosters provide you with quality mobile and data signal, make sure installation is correct for best gains. 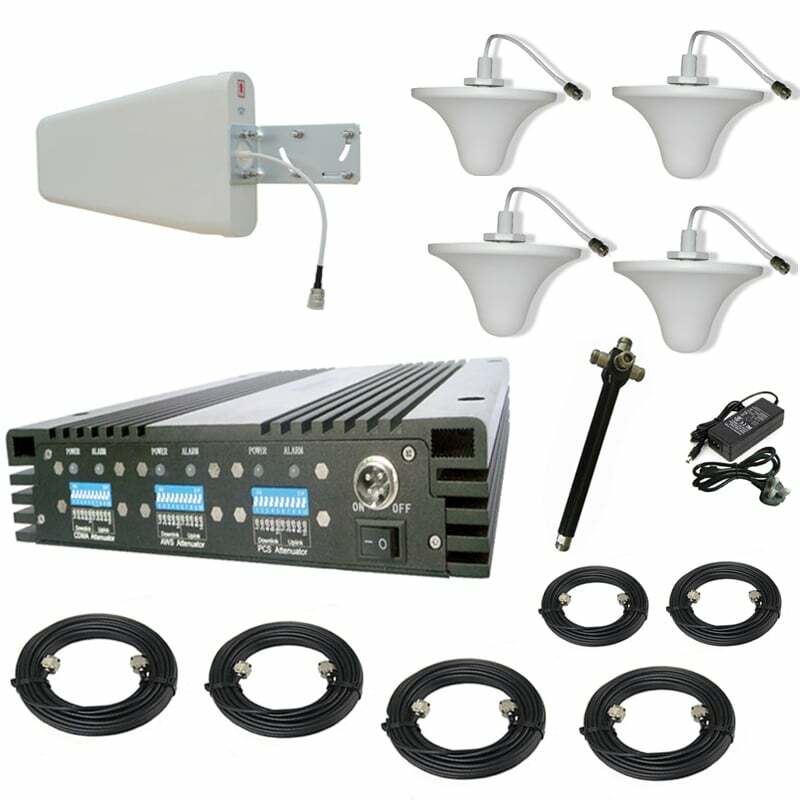 We sell single band boosters that are less expensive compared to the dual and tri-band boosters that increase mobile signal for multiple networks. 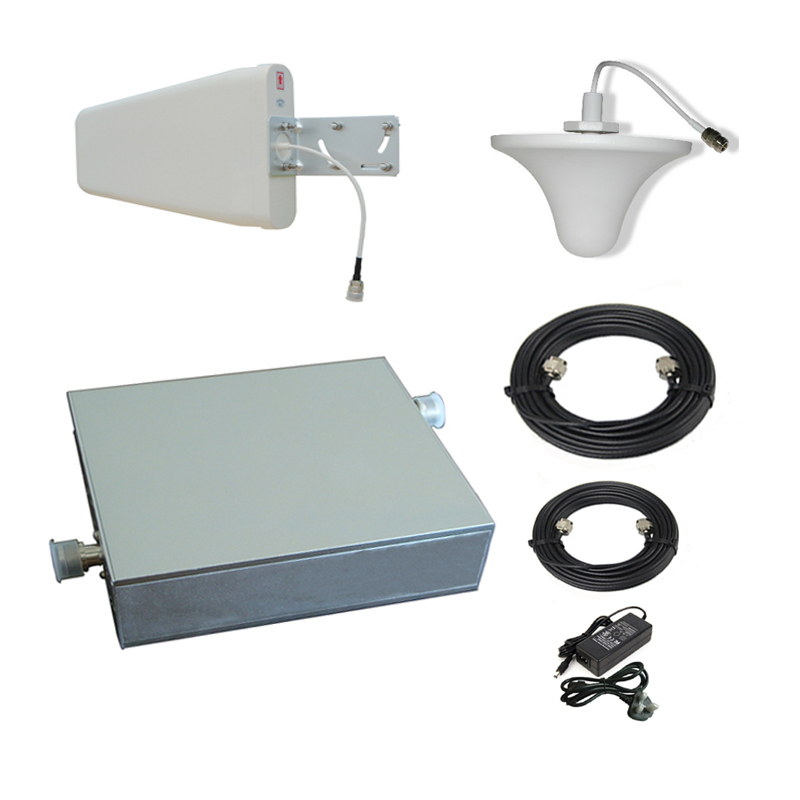 Buy our Vodafone Mobile Boosters with confidence. We will beat any email quote by 10% online.